After finding out that the art center was only a 45-minute drive away, we hit the road a few days later. Storm King in the flesh is about as bizarre and spectacular as you’d expect. The undulating landscape spreads out across 500 acres, and is dotted with stands of trees, meandering dirt treks, and over one hundred enormous sculptures. Some of the metallic behemoths seemed strangely familiar. It turns out that one of the artists responsible for many of these sculptures – Mark Di Suvero – also has a piece outside of the University of Michigan Museum of Art, one that I walked by on a near-daily basis for seven years. The first sign that Storm King might provide fodder for an osteology everywhere post was that we found…osteology…everywhere. In the course of ambling about the park, my little group stumbled upon two different pieces of fragmentary animal bone. I’m no zooarchaeologist, but I’m pretty sure the bone on the left is a proximal bird humerus, while I would guess that the bone on the right is a deer tibia [any readers who are faunal experts are welcome to chime in to correct me here if I am in the wrong]. Despite the preponderance of weathered iron sculptures, the most striking piece of art at Storm King isn’t made of metal. After exploring the South Fields our group walked just beyond the Storm King Wall (Andy Goldsworthy, 1997-1998, yes it is one of the art installations), to find a field that looked like it was plucked from a Lewis Carrol fever dream. Actors Ansari and Mastronardi are being quite respectful of Lin’s work, since the appropriate way to traverse the wavefield is by walking between the crests. Some of the local youths gallivanting about the place ignored these directives, and it was while staring at the young people, brow furrowed disapprovingly, that I noticed that the wavefield is also an example of osteology everywhere. From this perspective, don’t the waves look like stretched-out anterior superior and anterior inferior iliac spines? Whatever the reason, to me the gently undulating terrain was strikingly reminiscent of the anterior illium. If you’re ever in the Hudson River Valley and have some time to kill, I strongly encourage you to check out Storm King for yourself! Image Credits: Master of None screenshot from Netflix. Orion photo from University of Michigan, here. Master of None at the wavefield found at nypdecider, here. 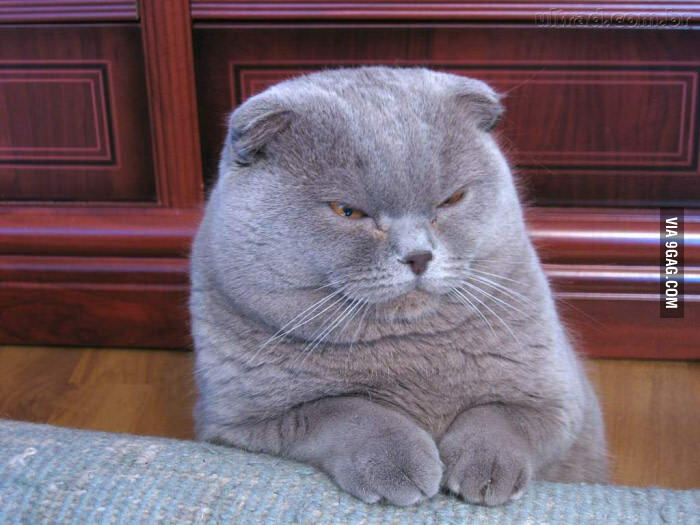 Hyperlinked angry cat from 9gag, here. This entry was posted in Osteology Everywhere, Travel and tagged bioarchaeology, Master of None, Mohunk State Preserve, New York, osteology, Storm King Art Center, summer. Bookmark the permalink.